Samsung Galaxy S8 Custom Rom LightRom (SM-G950F/FD/N) (Oreo 8.0) (Stable). LightRom is simply reinicornition of amazing TouchWiz UI. 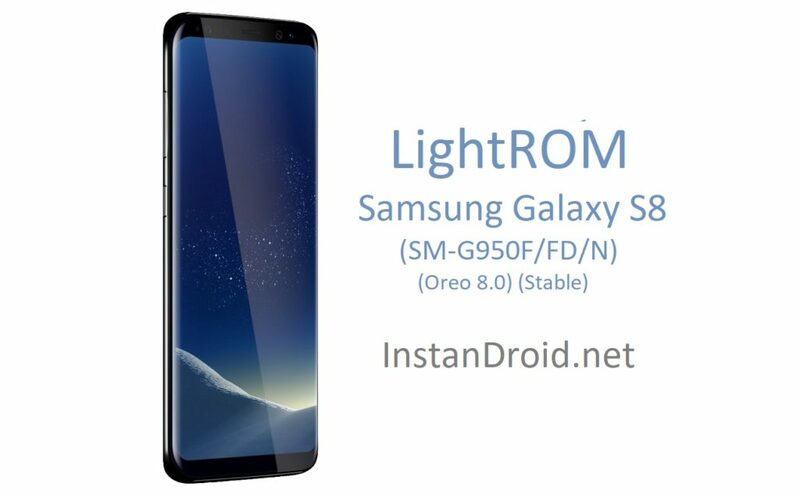 If there is any bug free custom rom available for your Samsung Galaxy S8 (SM-G950F/FD/N), Then it is LightROM. This Rom is almost any major bugs free rom. LightROM for Samsung Galaxy S8 (SM-G950F/FD/N) super smooth and stable. This masterpiece was built over latest android 8.0 and latest May 20108 android security patch. This Rom is Unlike other rom of Samsung Galaxy S8 (SM-G950F/FD/N), this rom is not that buggy at all. Overall User experience and performance statistic are pretty good. There are lots of smart featuers are included in this rom. And this awesome rom also promises to give you maximum gaming performance along with decent battery juice backup time. For additional rom information, download link and installation process check out the full article below. It shows useful links and Status about my ROM. You will be needing a bootloader unlocked and custom recovery installed device to flash Samsung Galaxy S8 Custom Rom LightRom (SM-G950F/FD/N) (Oreo 8.0) (Stable). At first Download the ROM and copy the LightRom file, copy this in Phone’s External Storage/SD-card/USB OTG. and copy the Recovery file in your desktop/laptop. After that enjoy the test of Samsung Galaxy S8 Custom Rom LightRom (SM-G950F/FD/N) (Oreo 8.0) (Stable). 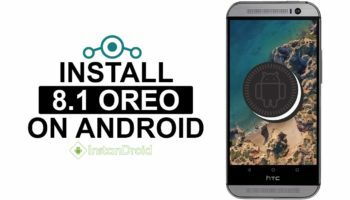 HTC 10 Oreo Custom ROM - LineageOS 15.1 (UnOfficial), Lineage OS 15.1 is an Android Oreo 8.1. powered Lineage OS based custom rom for HTC 10.